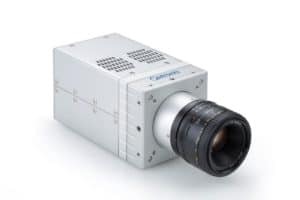 Whether it’s needed in the laboratory, at external sites or for crash tests, you can expect high performance every time, every place and everywhere from Optronis’ slow motion cameras of CamRecord-CR and CamRecord-Sprinter series. The systems are particularly easy to operate. The high level of light sensitivity of these cameras gives you a clear view of your subject, even in poor light conditions. 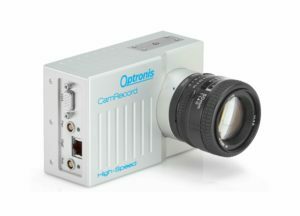 The CamRecord-CR and CamRecord-Sprinter series have a range of cameras with different resolutions and frame rates. You can also freely configure the resolution and frame rate for the required performance. Standard F-, G- and C-mount lenses can be used, and each system is supplied with the TimeViewer analysis software. 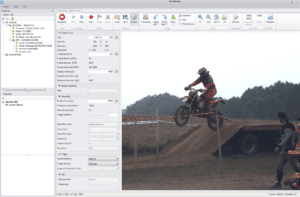 TimeViewer is professional analysis software which is intuitive and extremely easy to operate. You can use it to for recording and analysis, protocol sequences and project management. 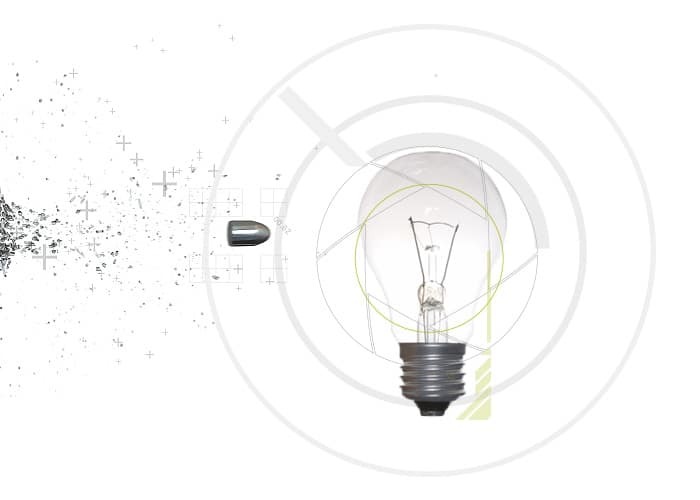 TimeViewer integrates a object tracking function to autmatically extrace trajectories.